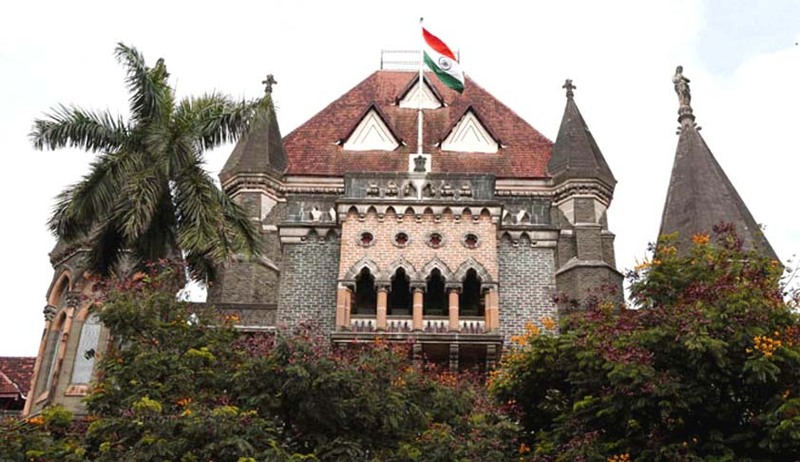 The Bombay High Court has increased the amount of compensation awarded by the Motor Accidents Claim Tribunal (MACT) 21 years ago against the state government and others by over five times. It directed the Maharashtra government to pay Rs. 9,75,000 to the family of the man who died in an accident involving a state-owned milk tanker. Justice MS Sonak was hearing an appeal filed by the state and others against the MACT order dated August 5, 1995. In the MACT order, the appellants were directed to jointly pay a compensation of Rs.1,65,000 to the widow, mother and children of the deceased. The deceased, Kailashchandra, was an ex-serviceman who retired after serving in the Army for over two decades. He took a loan and bought a tempo to transport vegetables from Indore to Mumbai. Appearing for the appellant state, Additional Government Pleader Yogesh Dabke argued that the deceased lost his life due to his own negligence and that there was no evidence to show that the driver of the milk tanker was negligent. He also argued in favour of rejecting the deceased’s son Dinesh’s testimony as “he was a minor at the time of the accident” and also was a claimant of compensation hence, an “interested party”. Although the court did observe that the MACT properly appreciated all the material evidence available, it differed from the MACT as far as the computation of compensation to be awarded was concerned. Out of the total amount, Rs 1 lakh has to be given to the mother of the deceased, half of the balance amount will be given to the widow of the deceased and rest will be equally divided between his children. The appellants have been given six weeks’ time to deposit the total amount before the MACT.